Watch out Qualcomm and Intel, Apple is apparently going big into the world of computer chip manufacturing and it’s starting with its own Mac line-up. 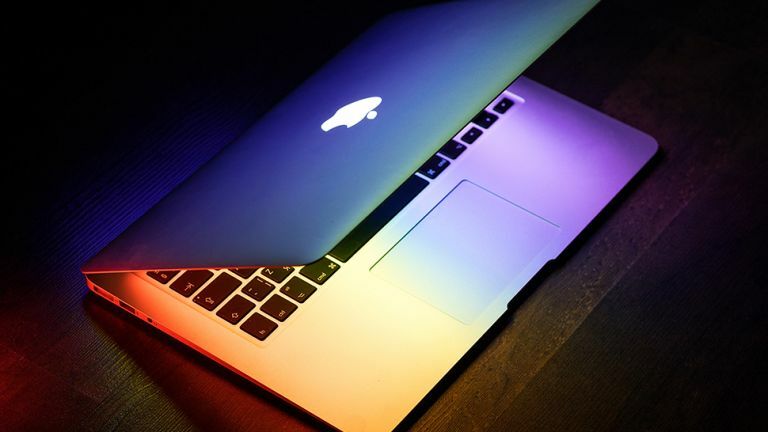 According to a report from Bloomberg, Apple is working on three new Macs which it will release as soon as this year. These are apparently arriving in the form of two laptops and one desktop, each sporting Apple’s own new co-processors. Apple does already make its own chips in the form of the A11 Bionic and earlier variants for phones and tablets, plus the W1 and W2 in its EarPods and Apple Watch. But all of these are based on ARM reference designs and built by others like Taiwan Semiconductor Manufacturing Co.
Now Apple is apparently taking back more control so it doesn’t have to rely on companies like Qualcomm and Intel. Hiring of Qualcomm employees by Apple suggests it could also be working on its own modems for its iPhones, tablets and watches, too. Previous rumours have suggested we can expect a new 13-inch entry level Apple MacBook later this year. Perhaps this will be one of the units to get Apple’s new processor onboard. Apple making its own chips for Macs could mean faster processing, more power efficiency and a lower price for the customer. All the possible Macs that could get the upgrade, based on the current lines are: the MacBook, MacBook Air, MacBook Pro, iMac, iMac Pro, Mac Pro, and the Mac mini. Apple’s MacBook and MacBook Pro haven’t been updated since 2015, if you ignore the addition of the Touch Bar in 2016. That should mean a major update is due soon and what better way to make an impact than to launch them with all-new Apple made processors?